When I am auditing a potential branding client, or just looking for a service provider for myself, family or business, I can’t help but do a bit of cyber-searching before hand. 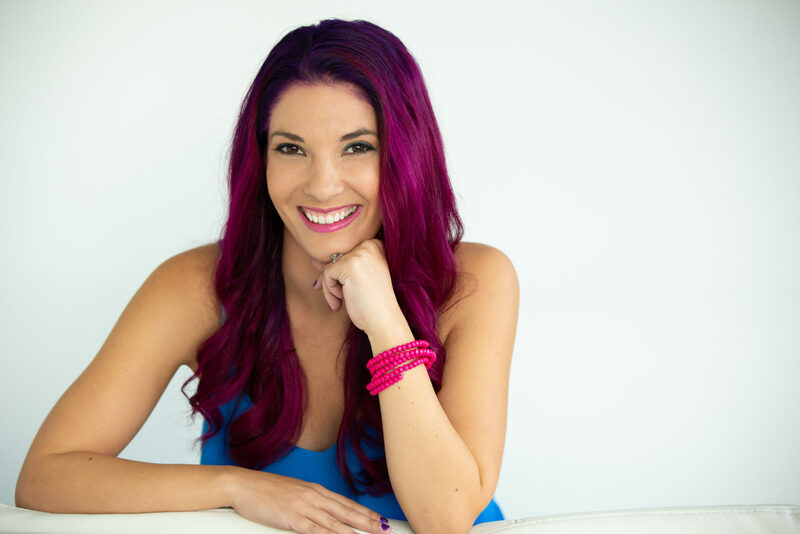 In today’s market anyone with a facebook page and a website is a “business”, so how do I protect myself as a customer and how do I help my clients stand apart from the rest of the online noise? 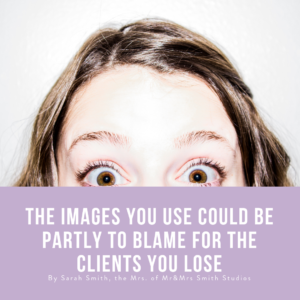 In part 1 of this 3 part series, we will look at: Are the Images you use partly to blame for the clients you lose? We live in a digital world that demands visual content and in that world of visual content, it is expected that you have images of yourself (and staff, if you have them) on your website and social media platforms. 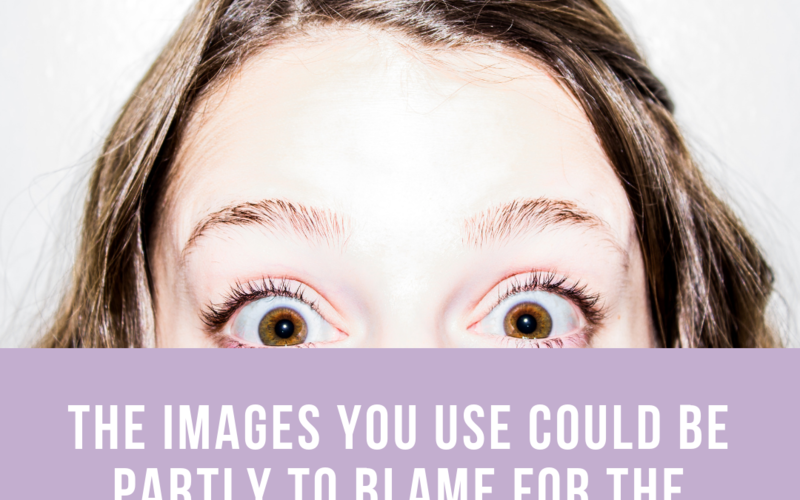 The pressure to “just get something up” has resulted in subpar images representing who you (and your staff), and ultimately your business, are to the online world. You know the ones I am talking about. The ‘I look great at this event soooo… I’ll just cut out the person next to me’ shot or the ‘these were the glory days’ shot from 10 years and 20 lbs ago or even the ‘who needs to see me when my dog is so cute’ shot. Then there is my favourite, that I lovingly call the ‘take the damn picture’ shot. You know the one with the death glare and the head tilt. We’ve all seen samples of all of these out there and yes, it is thought that having something up is better than nothing at all but… what if what you have up is actually hurting your business? We, as humans, make many of our decisions subconsciously at an emotional level in a split second, using “our gut” or “a feeling” to tell us which way we should go and, most of the time, we aren’t even aware of it. And, in today’s digital era, you most likely are not even present during your first impression. The best thing you can do is invest in a professional photographer! I mean someone with a track record, not just someone with a “good camera”. To your conscious mind you may not notice the difference between “someone with a good camera” and “a professional photographer” but your subconscious does. You may look at an image and think, “I don’t trust them.” or “They make me feel uncomfortable.” What you are picking up on is that the person is probably feeling the same way. It is in their micro expressions and our finely tuned intuition is picking up on it, even though we don’t realize it. It is important to work, not only with a professional photographer, but the right professional photographer. Asking a product photographer to take your portraits is a bit like asking a butcher to bake your wedding cake. Sure they both work in the culinary field but the skill set for each are very different. The same can be said about photography. Also, don’t allow price to be your final (or only) deciding factor. Ask around and ask, “who had an amazing experience being photographed and why?” not just, “anyone know a photographer?” because, uh, yeah they do. Look at photographers portfolios and hire the one whose work speaks to you. A long time ago, I was taking a class from a photographer about the business of photography and I loved her content and her headshot but not so much the style of her photography so I researched and found out who she used as a photographer for her profile pic. Where I learned business from the first photographer, I learned about the photography process from the photographer that did her profile pic. For our clients we have few options when it comes to images. At Mr&Mrs Smith Studios you have direct access to the Mr&Mrs (myself and my husband and the primary photographer). Our in-studio branding session consists of a pre-shoot consultation, wardrobe styling, hair & makeup, coached photo session with multiply looks, in-studio purchasing session and lots of marketing and brand strategy ideas. We recommend that you bring a notebook along with you since we never know what genius might strike us. To see this option in action visit Empty Desk Solutions or Peak Performance Architect. Once you have photographed with Mr&Mrs Smith Studios, you gain access to many of our business building tools, other products and services, and our quarterly networking events. Mr&Mrs Smith Studios also offers corporate portrait packages and on-location photo sessions for larger businesses. But knowing that not everyone has the means to start with the whole shebang, we created RapidFirePortraits. RapidFirePortraits specialize in stand-out & outstanding business portraits, executed in an efficient and effective process while maintaining an exceptional product and overall experience. We understand the demands business professionals face daily, so we have created a way to take the guesswork (and leg work) out of getting professional portraits. For your convenience, Rapid Fire Portraits can take place on location (for example: your office, home or local community centre) or in our Vancouver studio. RapidFirePortraits are booked as an event with at least 10 participating guests. We created RapidFirePortraits because we believe EVERYONE deserves professional portraits they are proud to use, that doesn’t just show what they look like, but who they are, building trust with their clients and customers online with positive first impression.